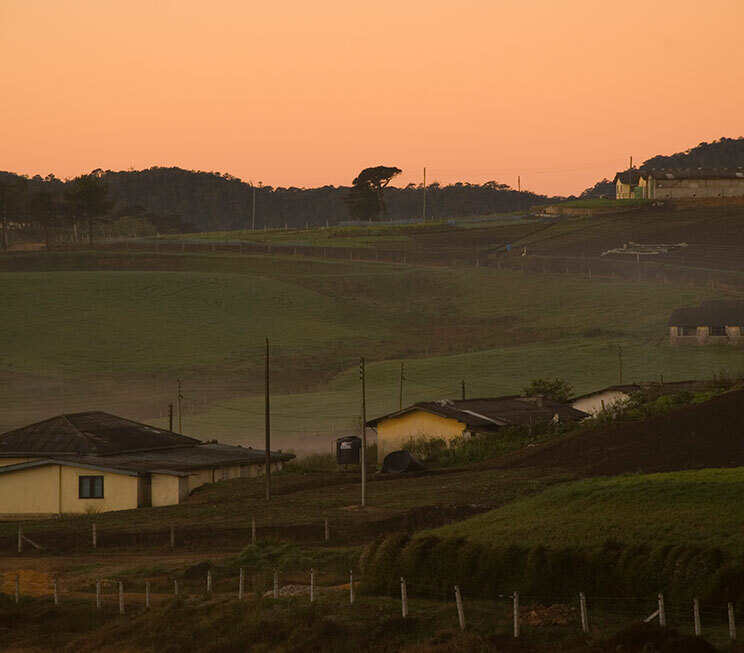 Situated at 5782 feet above sea level, Jetwing Warwick Gardens rests upon the picturesque highlands of our island home. 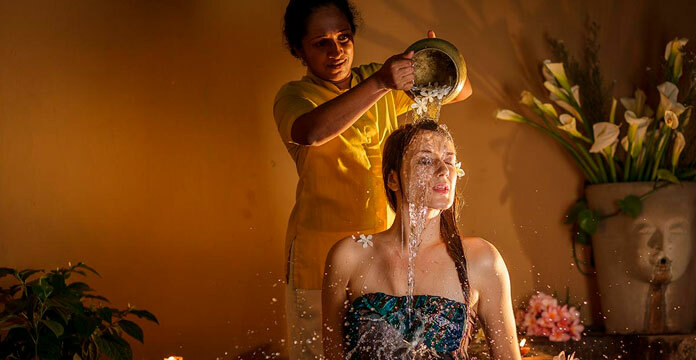 Abound with culture, history, and nature, our resident hill station of Ambewela serves as a convenient gateway to a world of upcountry experiences found nowhere else in Sri Lanka. Around our old world bungalow, we offer cookery demonstrations for a fascinating insight into local cuisine, along with thirteen free guided nature walks on short mountain trails for an adventure around our estate. Our surrounding terrains however, hold the honour of being the highest grasslands in Sri Lanka, and this is strikingly evident with any visit to the lush pastures of the Ambewela and New Zealand farms – perhaps the most photogenic dairy farming community on our island, where you can also learn how to make cheese. 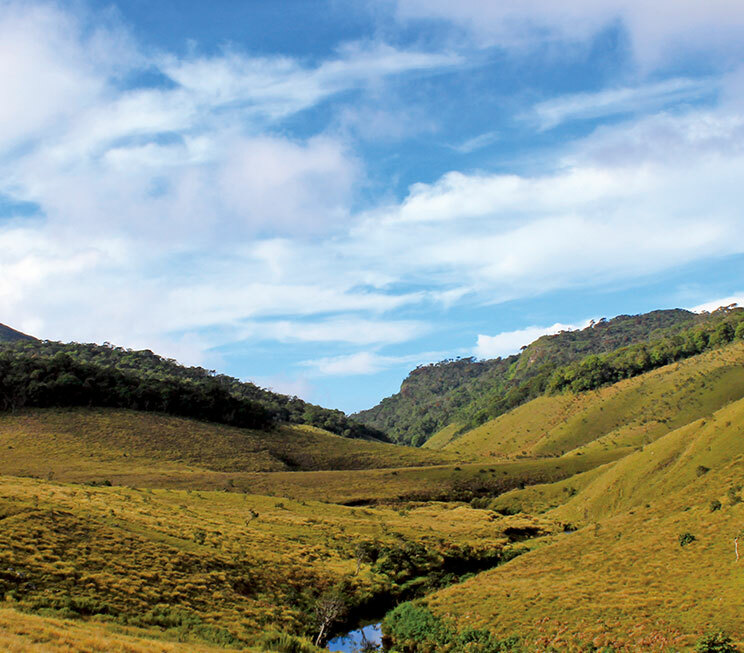 Just next door, the hills roll over into the stunning Horton Plains National Park – which is the only reserve in Sri Lanka where you can explore certain areas on foot. The park is also reputed for its interactions with the majestic Sambar deer, among its other residents such as leopards and even elephants. 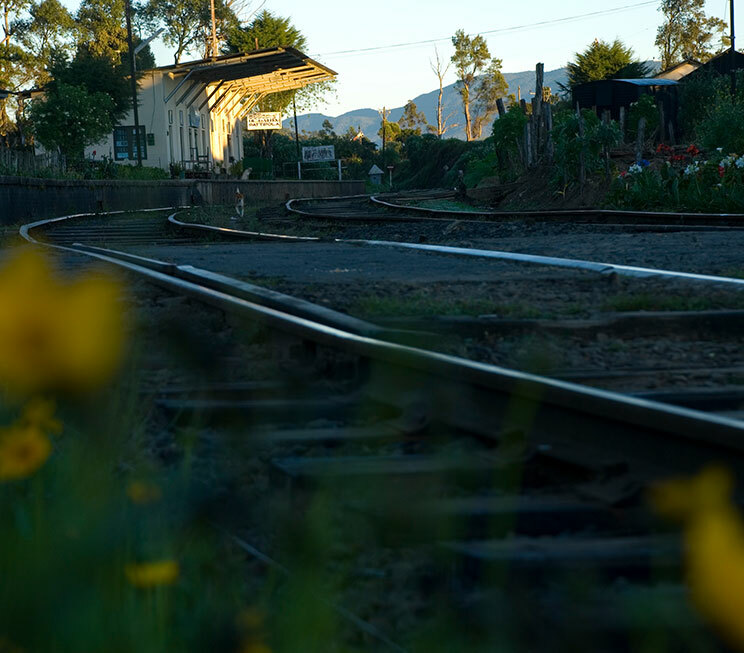 Beyond Ambewela, hop on to what is often referred to as one of the most scenic railway lines in the world from the station nearby, and explore the other hotspots of our hill country. 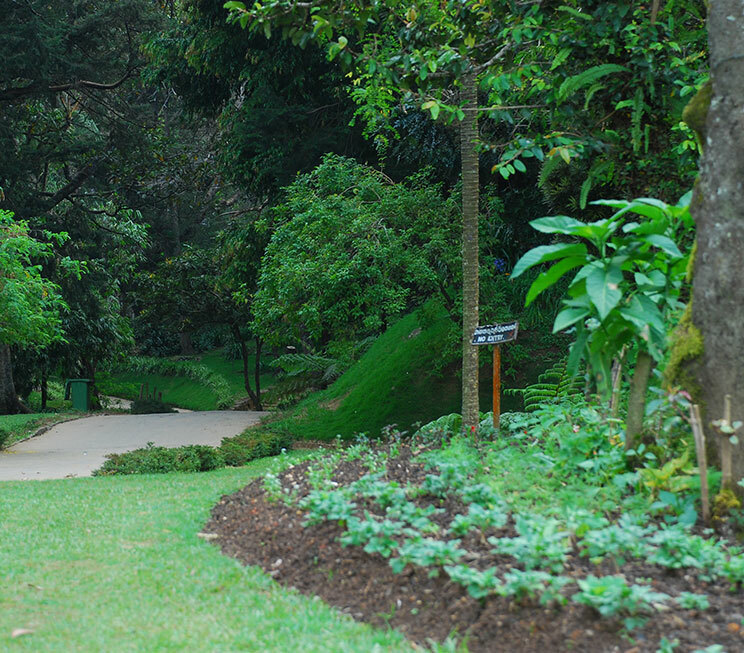 Towards the popular destination of Nuwara Eliya for instance, the Hakgala Botanical Gardens serves as an ideal mountain respite for a brisk walk amidst exotic flora, while the Seetha Amman Kovil is a fascinating Hindu temple linked to the legendary epic of the Ramayana. And with lush tea plantations all around, your journey would be incomplete without an experience at a local tea factory! 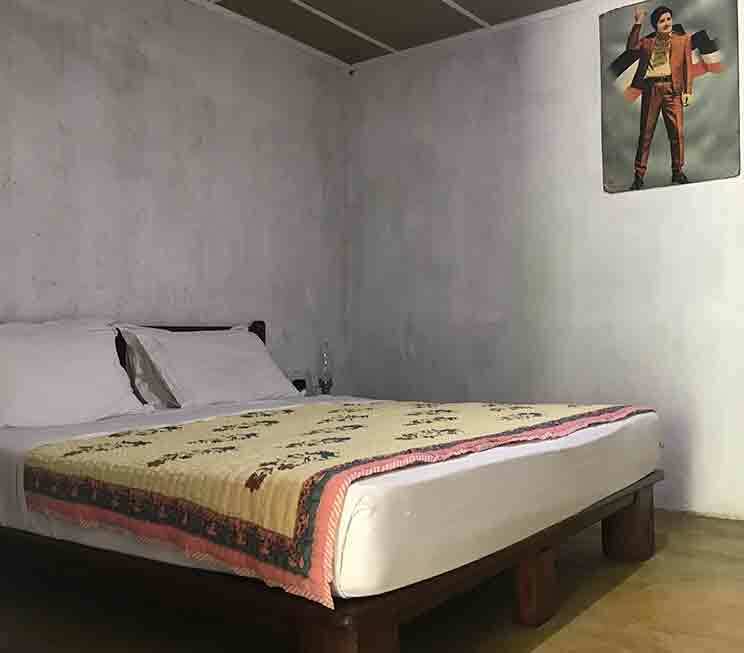 As a pleasure of our Sri Lankan hospitality, our resident naturalist at the nearby Jetwing St. Andrew’s can also accompany you on these upcountry excursions, should you desire an experience that is educational as it is adventurous. 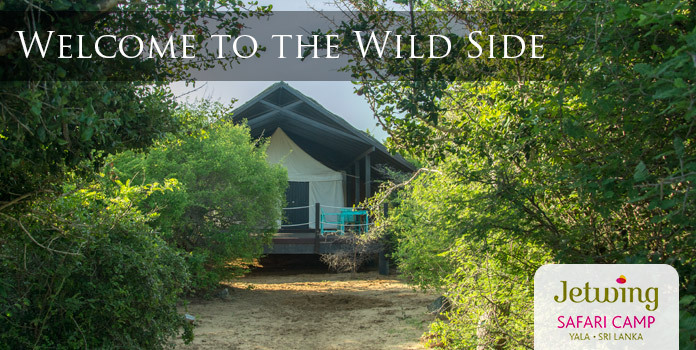 Walk amongst grazing cows on the highest grassland in Sri Lanka. 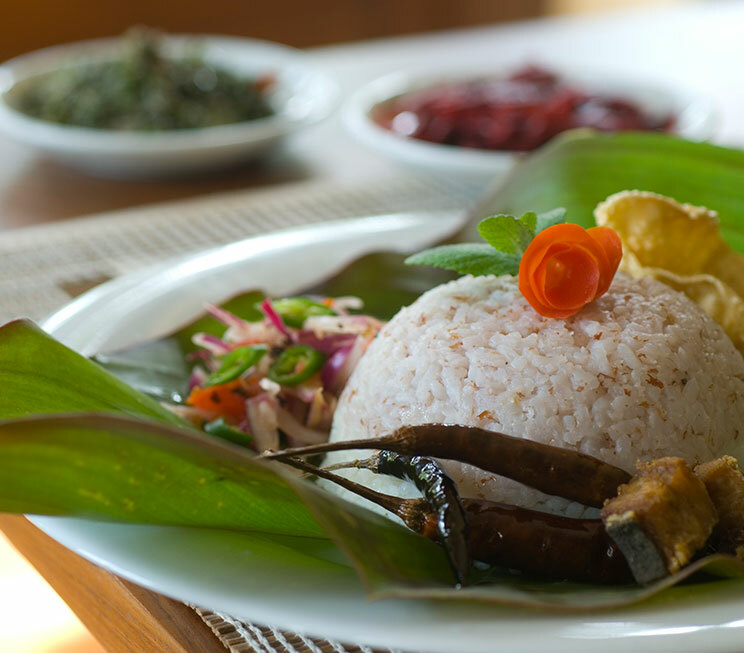 Delve into the world of homemade Sri Lankan cuisine with our traditional hospitality. Visit a centuries-old botanical garden, famed for its orchids and roses. 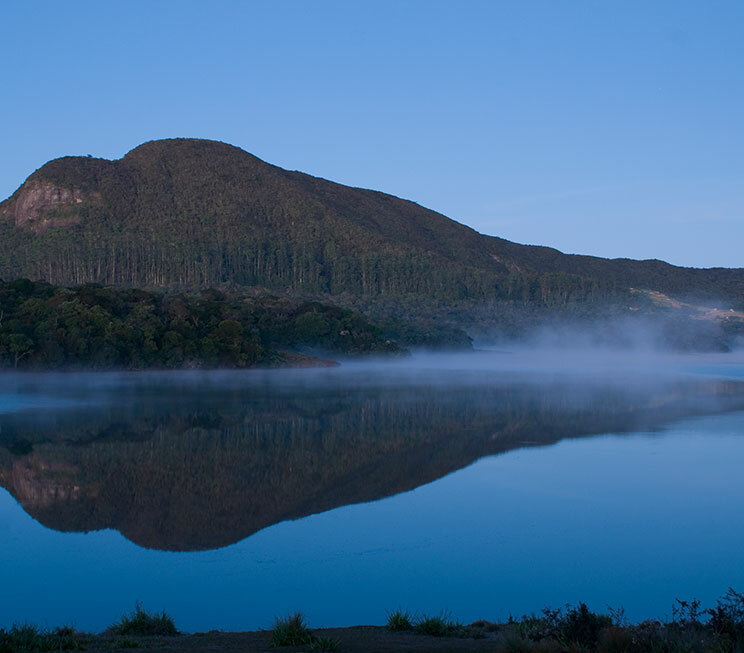 Explore the most scenic reserve of our Central Highlands – a UNESCO World Heritage Site. Take a guided nature walk for free on 13 adventurous trails around our estate. 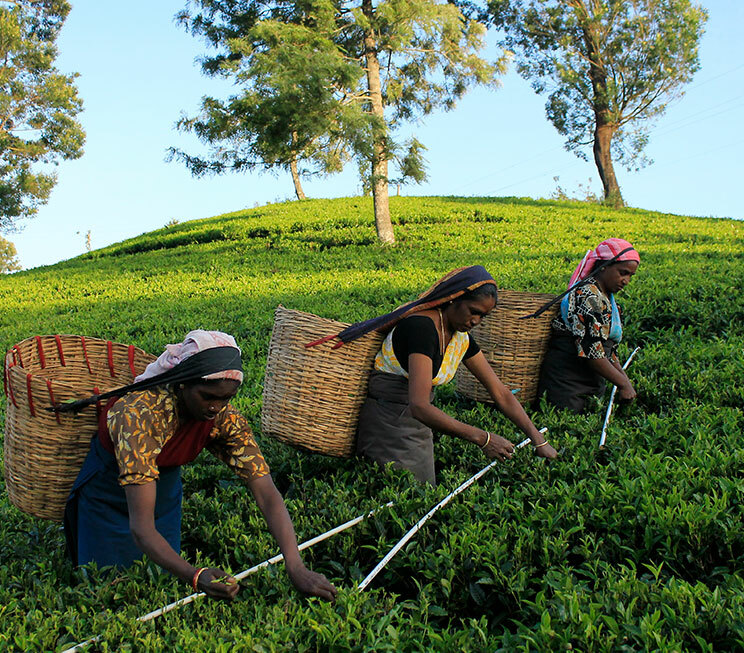 Get a firsthand look into the world behind your cup of Ceylon Tea. 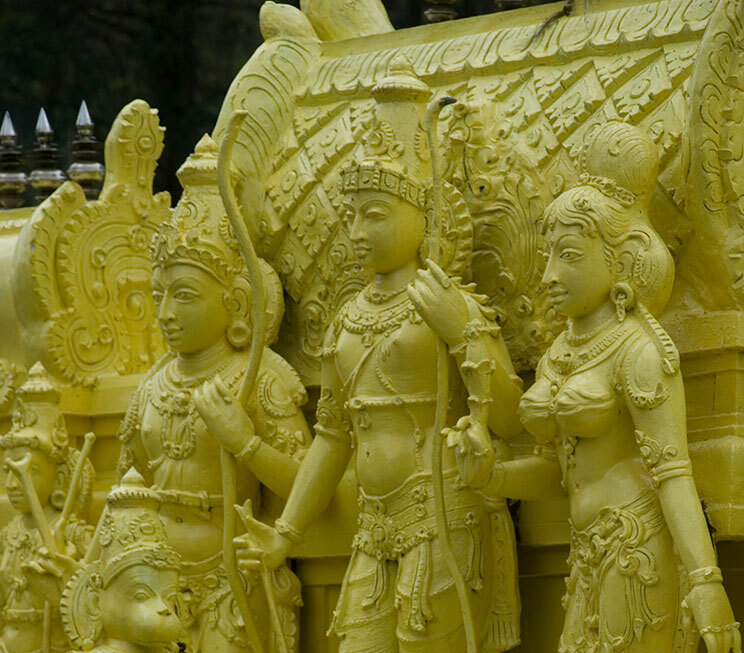 Discover a historic Hindu temple associated with the legend of the Ramayana. Ride along one of the most scenic railway lines in the world.